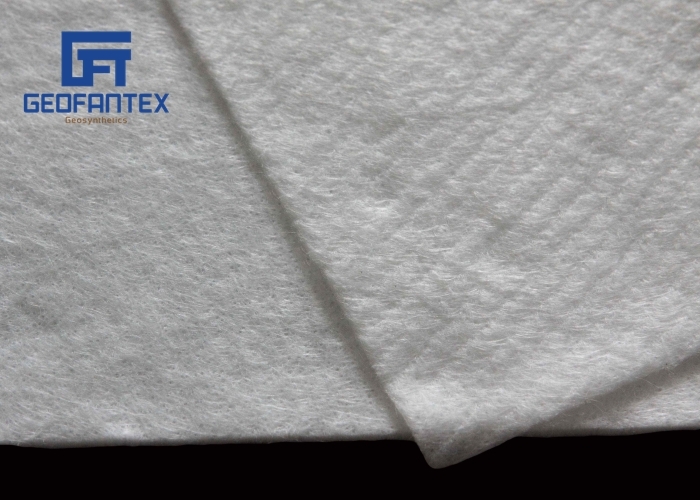 PET (Polyester) Long Fiber Nonwoven Geotextile (GeoFanTex™️ GFE ) is 100% Polyester Continuous Filament Needle Punched non-woven Geotextile, with maximum 6m-width. 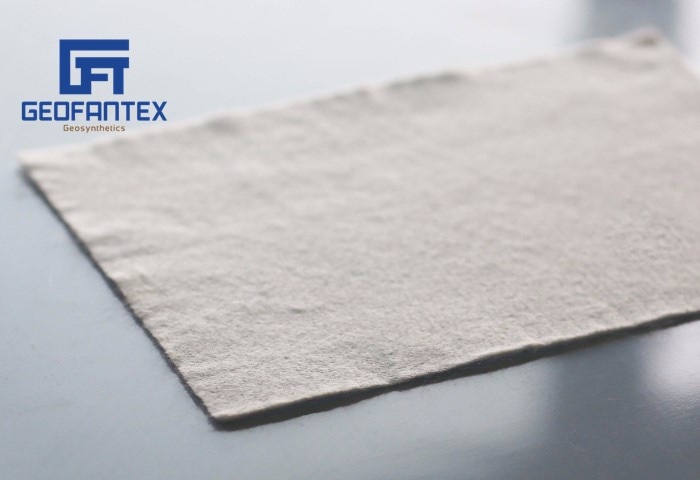 These synthetic fibers are made into flexible, porous fabrics by standard weaving machinery or are knitted in a random nonwoven manner. 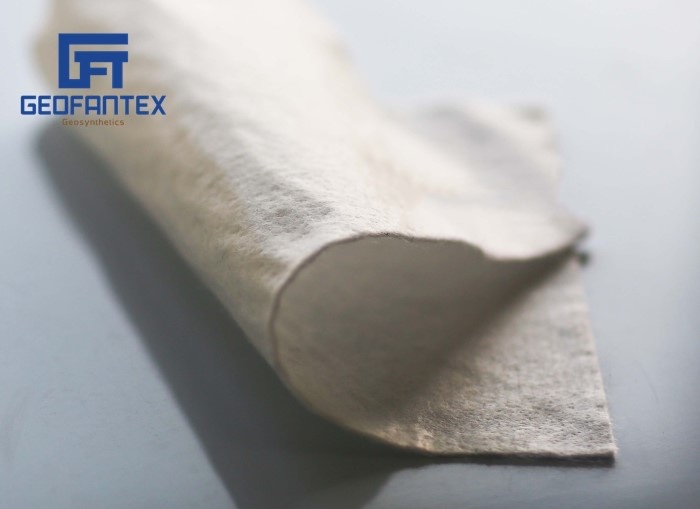 The major point is that PET(Polyester) Long Fiber Nonwoven geotextiles are porous to liquid flow across their manufactured plane and also within their thickness, but to a widely varying degree. 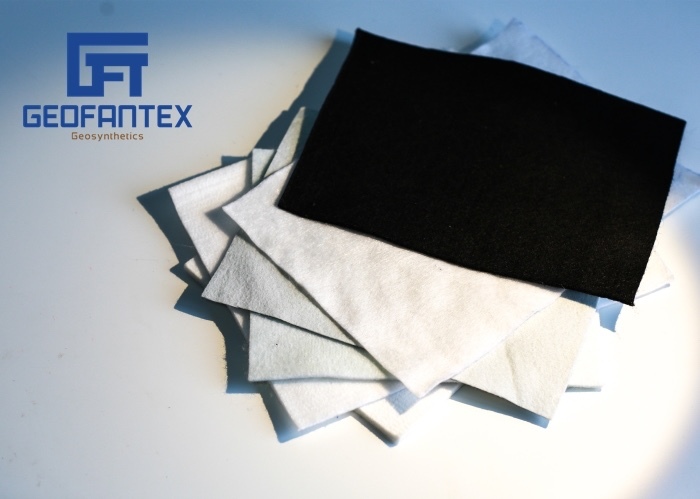 PET Long Fiber Nonwoven Geotextile (GeoFanTex™️ GFE) have a very high melting point and UV resistance, and have many applications in filtration and separation, protection and drainage. 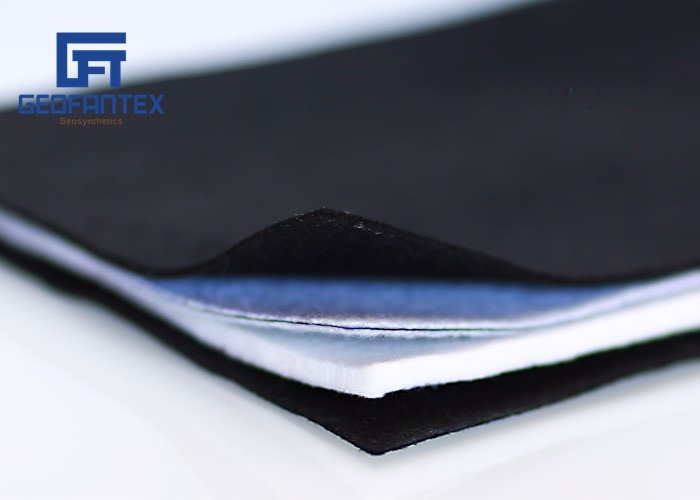 The package of nonwoven geotextile is PE, the colour of package is black, the MOQ (minimium order quantity)of white of is 20'GP, the one of grey is 40'HQ, the PET(Polyester) Long Fiber Nonwoven Geotextile (GeoFanTex™️ GFE ) could be made into bag, pot, roll or according to customers' requirements. Nonwoven Geotextiles have main functional mechanical properties, permeable or impermeable properties, soil-tightness. The data sheet as blow is part of mechanical properties, not full of it. 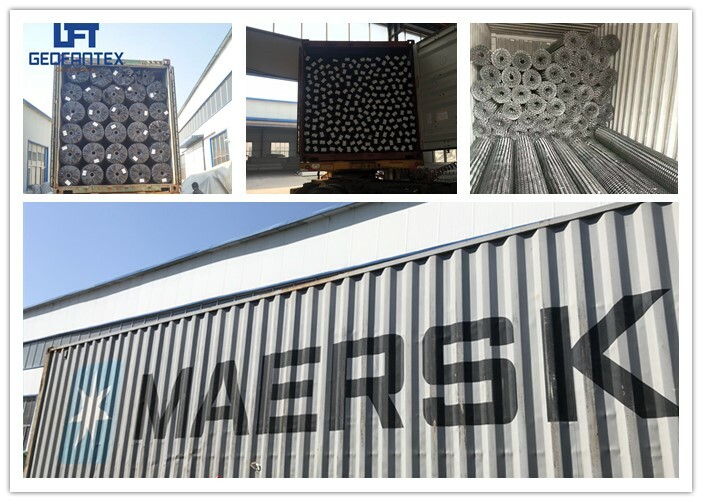 The permeabile properties, loading quantities or anyother details will be mailed to you if you need. 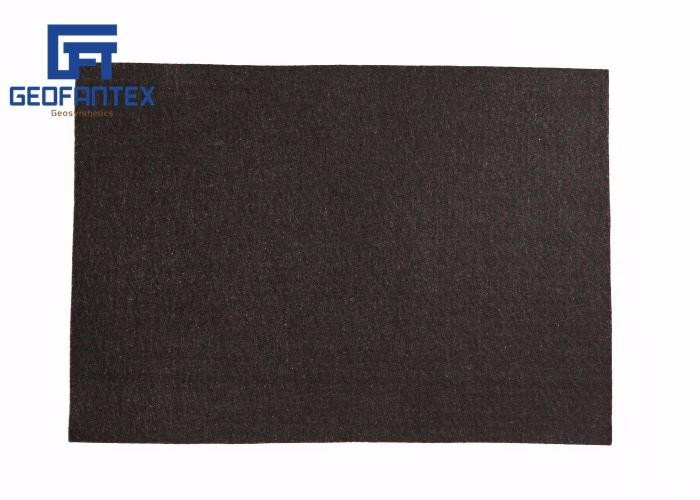 PET Long Fiber Nonwoven Geotextile (GeoFanTex™️ GFE ) are effectively used in the construction of embankments with a low bearing capacity and separation of embankment and natural ground. 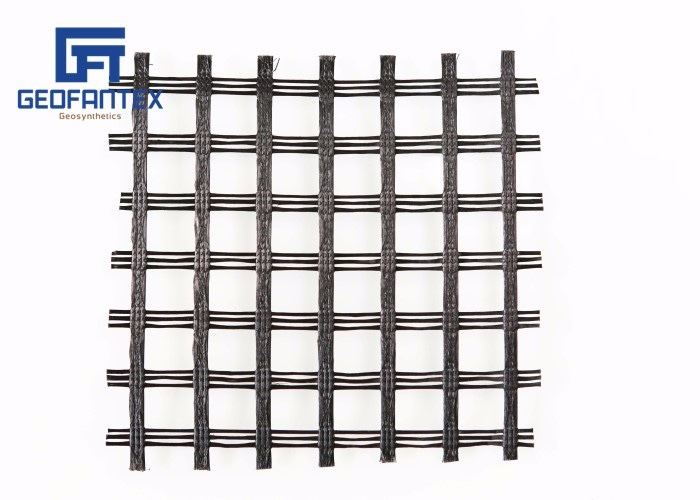 The main properties of geosynthetics for reinforcement are: Strength, stiffness and the conservation of these properties during the life cycle of the construction. 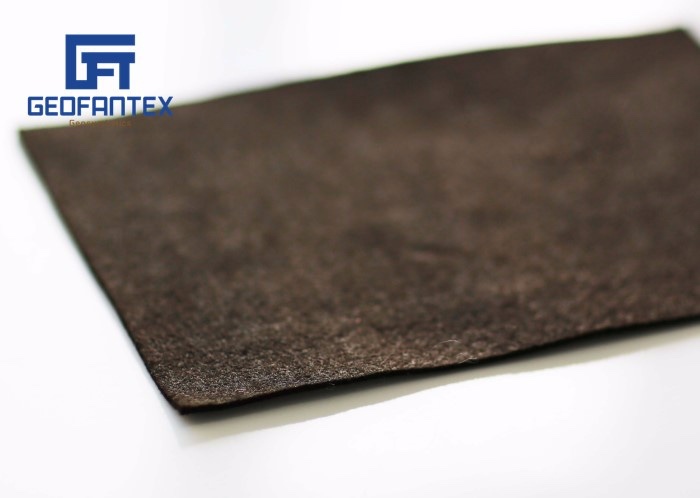 Place the Heavy PET nonwoven geotextile in road foundation on a natural ground with low bearing capacity. Combined with lining system by protecting it from excessive deformation. 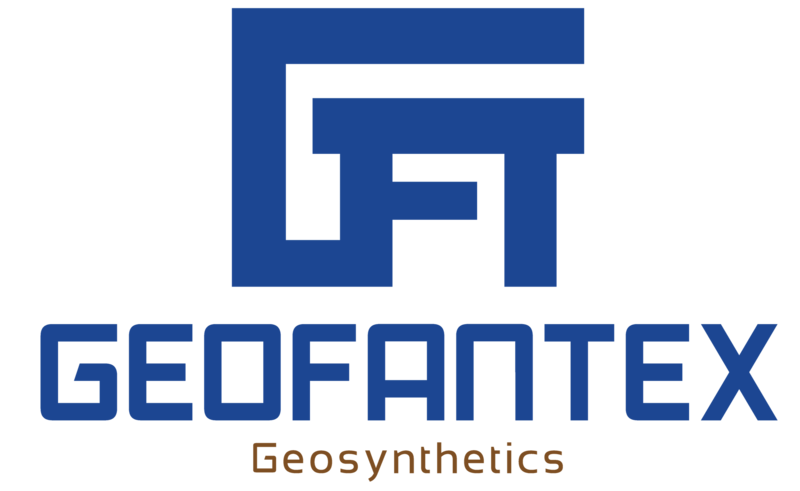 GeoFanTex Geosynthetics have make a series of guarantee for our products both plant processing and selling out to our customers. The selling to you is the first step, the service and guarantee is our task. 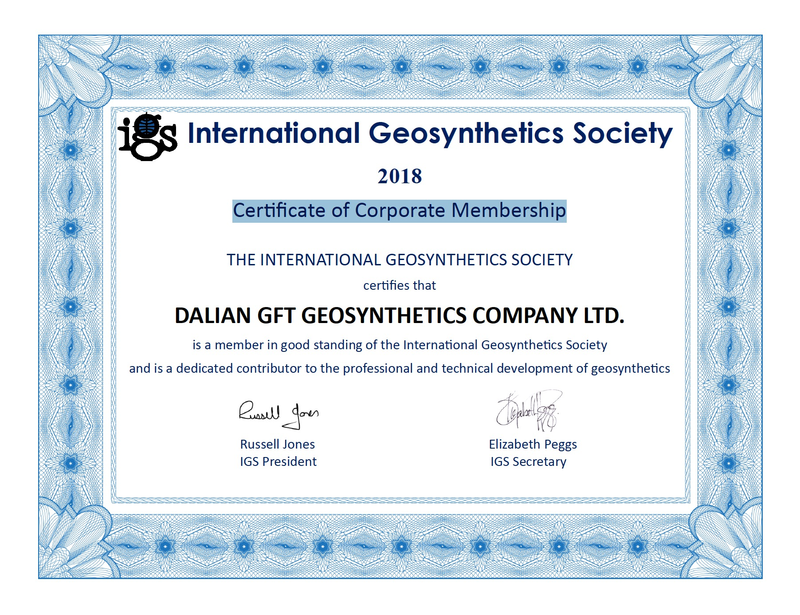 GeoFanTex Geosynthetics have an ISO Certificate to guarantee the raw material, the product processing and end product. From receiving your order to placement and installation of the products, we have solved the problems in time if you need, whatever the quality and technics guideline or suggestions. Our company has been committed to supplying high-quality products with reasonable price and delivery in time. 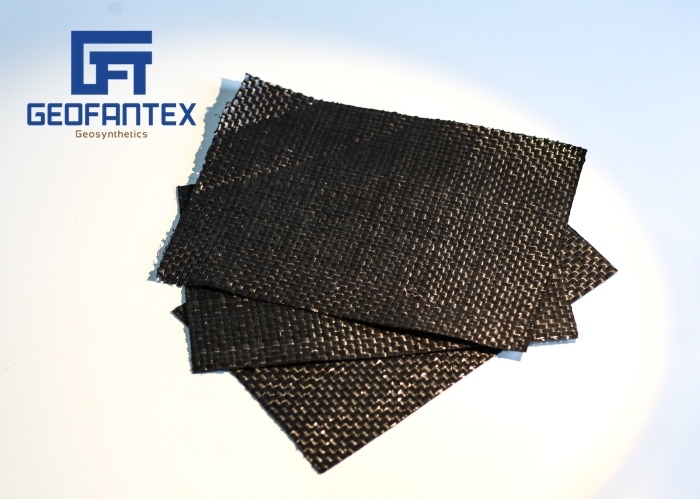 GeoFanTex Geosynthetics have a series of package and delivery serivice working-procedures. 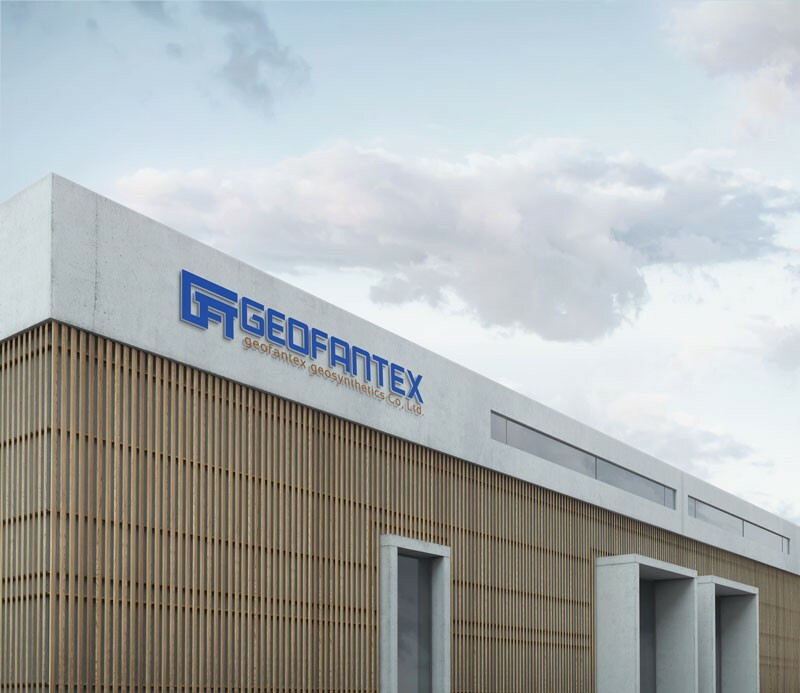 GeoFanTex Geosynthetics have supply thousands of containers to Latin America, North America, Southeast Asia and developed countries and Africa within the past ten years. We provide the package of products with the rolls, pots, bags, sheets or your requirement in orders. Our company has been committed to supplying high-quality products with reasonable price and delivery in time. Deliver one 40'HQ within 7 - 10 days. And we have obligation in increasing loading quantity and make you save the freight costs maximumly. We supply the products by plane , by sea and land carriage to any regions or any countries of the worldwide, even the door-to-door service.